The following is a guest blog-post by Zeeshan Ahmed Khan, a male Hijama Practitioner in Al Ain City, United Arab Emirates. Actually my brother in law used to forward me selective Tibbe Nabawi emails, which I really liked a lot. 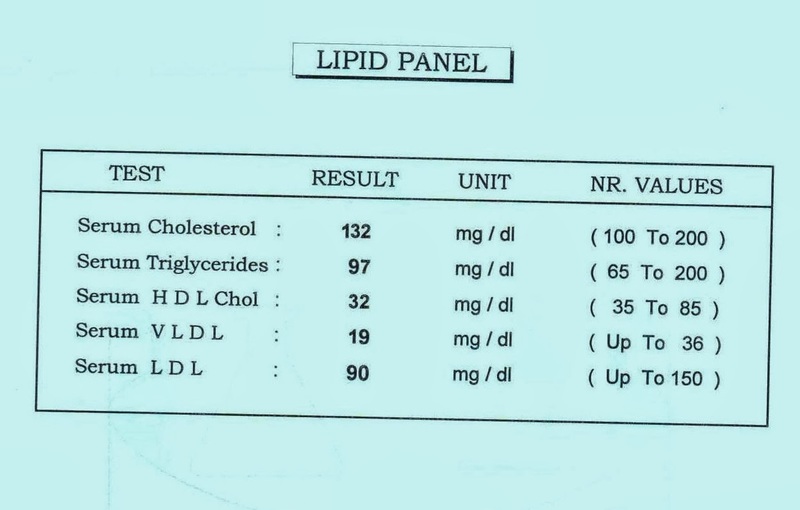 Then, in May 2011, I was diagnosed with high level of Triglycerides and Cholesterol as well as Fatty lever due to high number of my SGPT reading. Since I already have some emails about Tibbe Nabawi so I contacted Abu Abdul Wali with my lab tests results. He responded to me with Tibbe Nabwi Diet and Herbal medicine and most important he asked me to have Hijamah. In short, after hijamah and change of my diet. My results were amazing. That day onward I decided to learn Hijamah and help others. I have conducted Hijamah session of various illnesses, such as for Sehr/Magic Sciatica, for hairloss, male infertility, Lipids, ALT/SGPT, Uric Acid and Gout. Alhamdulillah I believe that ALLAH (SWT) has given cure to people because of Tibbe Nabawi. Since, not only do I fully follow it but I also ask my patients to follow it for the best results. Yes. All of above mentioned illness responded well to Hijamah, specially Lipids/Cholesterol, Joints Pain, Blood Pressure and Sehr/Magic. One of my patient suffering from High Blood Pressure, Lipid Profile disorder and most of all low sperm count/ Oligospermia, consequently he could not enjoy fatherhood even after 3 years of marriage. He came to me and discussed his case. I first cupped him 8 points on back as prescribed by Tibbe Nabwi and then started Arad Khurma followed by three points under belly button. Alhamdulillah, within six months he gave me the good news, and lab results were surprising for his doctor as well that not just his sperm count increase but also his lipid profile and BP level improved significantly. I am an ardent believer of Tibbe Nabawi and Hijamah. So I must say Hijamah should be used as General Preventive therapy as well. It is recommend minimum twice a year or maximum thrice a year. I believe that Hijamah alone is not the solution; all principals of Tibbe Nabawi should be incorporated to have complete Shifa. InshaAllah this Shifa will have long lasting effects. Alhamdulillah I take hijamah every four months as preventive measure. MashaAllah it keeps my lab results ideal, I shared my lab results last month with the Tibbe Nabawi Forum members. 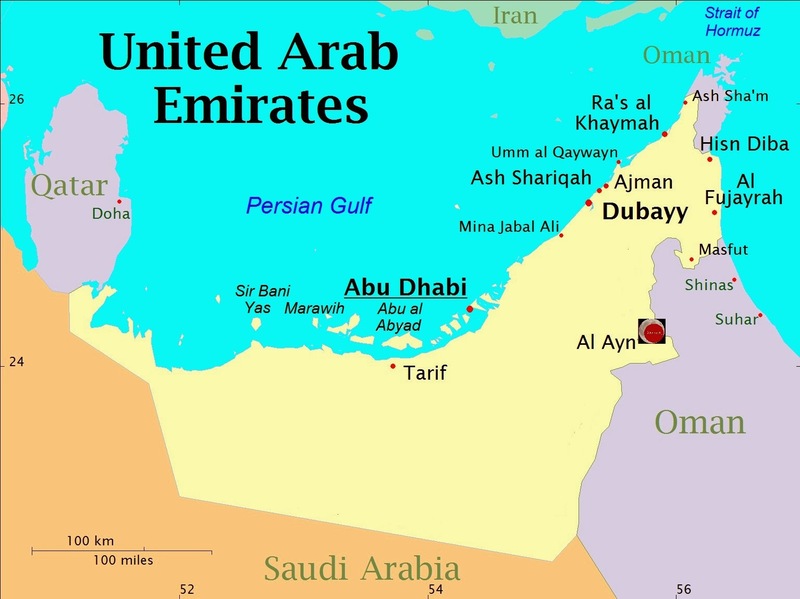 – What is the status and overall prevalence of hijama therapy in UAE? Is it available in hospitals and clinics as a valid alternative / sunnah therapy? Its prevalence is comparatively less than other countries. But still it is available in some clinics which are on commercial basis without guiding patients post Hijamah steps and dietary change. We are located in Al Jimi – Al Muraijeb area of Al Ain City, UAE. We offer services to Tibbe Nabawi referred Patients. I believe that Women’s Hijamah should be strictly performed by female therapists, for which, Alhamdulillah my wife is trained as well. Many sisters got cure and ALLAH (SWT) give Shifa through her hands. Because she also emphasize on all principle of Tibbe Nabawi to her patients. Our thanks to Zeeshan Ahmed Khan for sharing the above post. If you have any questions or want to leave some feedback, then please do so via a comment* below. MashaÁllah that Zeshan Sahib has the true love & trust on Tibb-e-Nabawi & his lipid profile is the best I have ever seen. Such a tight control on your lipids is only possible with correct diet & nothing is more blessed than the foods of Khairu Khalqillah Sallallaho Alaihe Wasallam, Talbinah, Barley bread, vinegar, cooking in Olive oil, Quince preserve, Nabeez, Sakanjabeen, etc. And I am so pleased that Zeshan Sahib has taken a step further to learn Tibb-e-Nabawi & Hijamah, may Allah Bless his hands with Shifa for Ummat-e-Muhammad. Assalam o Allaikum. I live in Jimi Muraijab. Can I have the contact number of Mr. Zeshan please. Please treat it as urgent.